Lots of news to start your week! 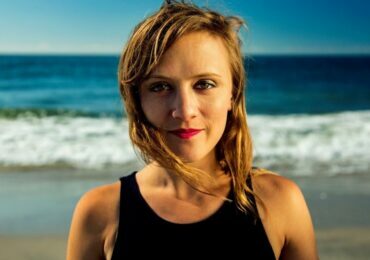 Anne Midgette has an important piece in The Washington Post about the difficulties women composers continue to face in having their works heard, and new commissions awarded. (There is funding out there, major orchestras just aren’t interested in using it.) Read online here. Ryan Ebright of The New York Times reviews a current production of an opera based on the life of suffragette Susan B. Anthony. First premiered in 1947, music was written by Virgil Thompson with libretto by Gertrude Stein. The Mother of Us All is distinctly different from so many beloved operas where the female characters are (quite famously) undone. Learn more about this rarely performed work – and listen in – here. 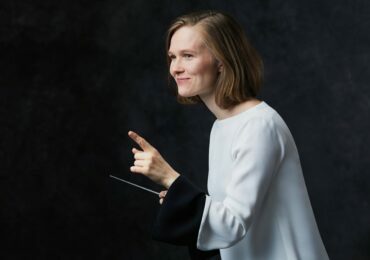 New principal guest conductor with the Los Angeles Philharmonic, Susanna Mälkki, is making a big impression to concert goers this season. Music critic Mark Swed offers a profile, and his impressions, of the conductor in the Los Angeles Times. And more on the current state of women conductors is offered by Carolyn Watson in Limelight magazine. 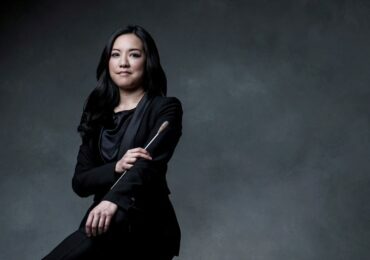 Watson, an Australian conductor, will soon be joining the Dallas Opera’s Institute for Women Conductors. Read her experiences and what she is looking forward to in the upcoming residency here. What did we miss? What are you reading? Let us know!